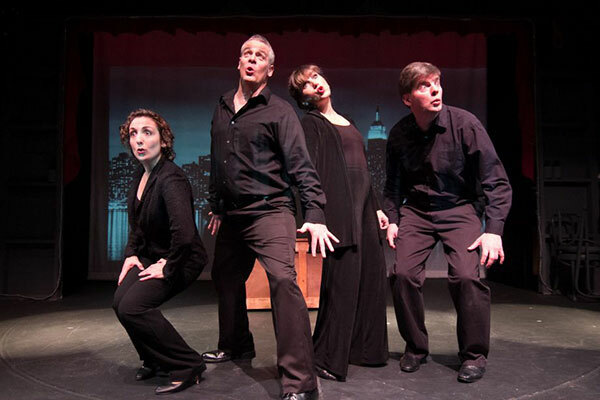 In this comic satire of musical theatre genres, one story becomes five musicals. Poor June can't pay her rent and must face her evil landlord. 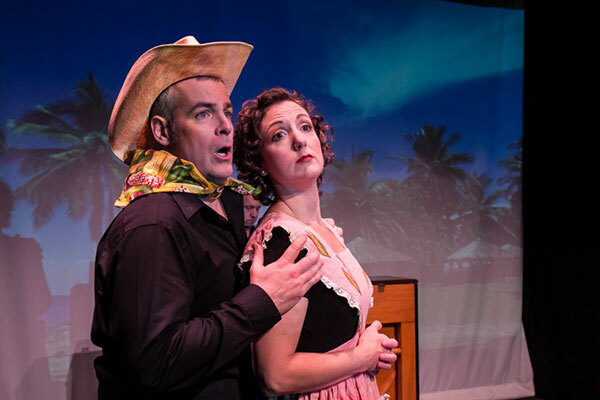 How would Rodgers and Hammerstein envision the story? Perhaps in Kansas in August, with a Dream Ballet! 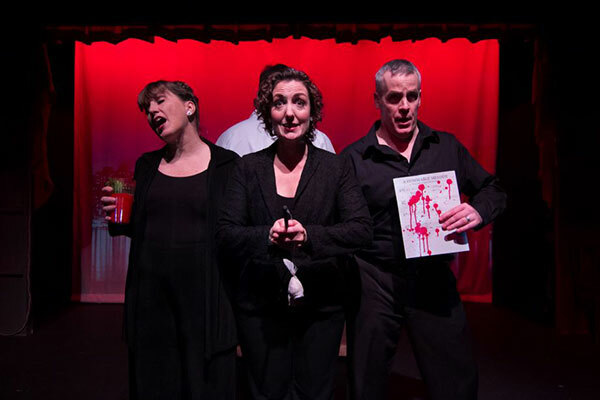 Would Stephen Sondheim present the landlord as a tortured, artistic genius who slashes tenants' throats in revenge because they don't appreciate art? Jerry Herman's version may be a splashy star vehicle, Andrew Lloyd Webber's a rock musical and Kander and Ebb's, set in a seedy Cabaret in Chicago. 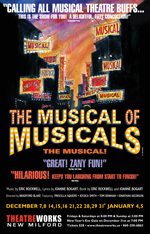 It's hard to imagine a musical tribute as complete - or as funny as - "The Musical of Musicals (The Musical!)." 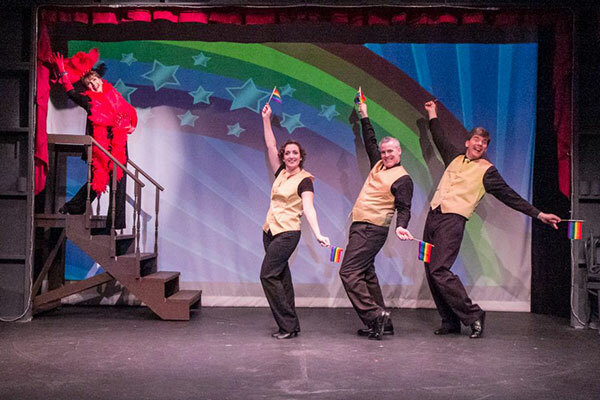 Theater Review: "The Musical of Musicals"